Kim Hoogaveen, former CEO and president of Quality Living. 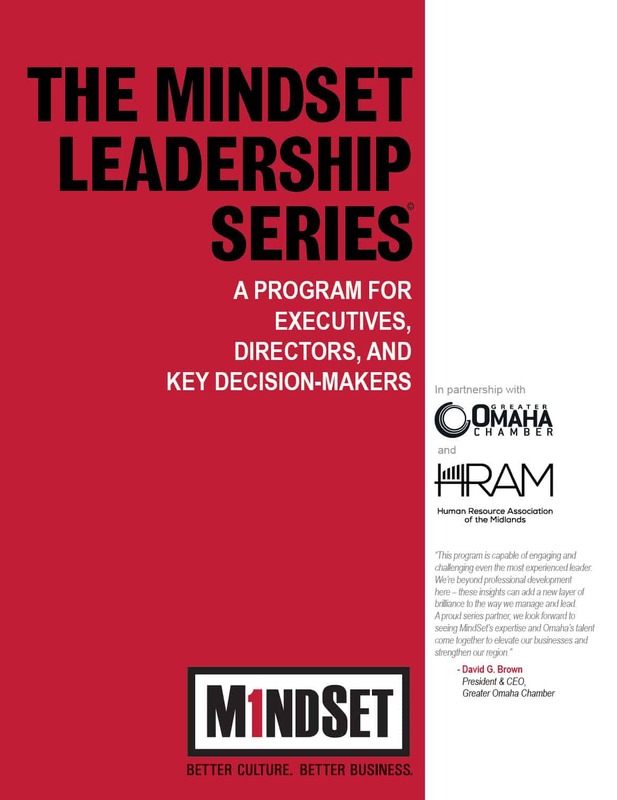 Inc. created a company called Mindset, a culture building management style that is not only dynamic but incredibly impacting on the success for many companies. 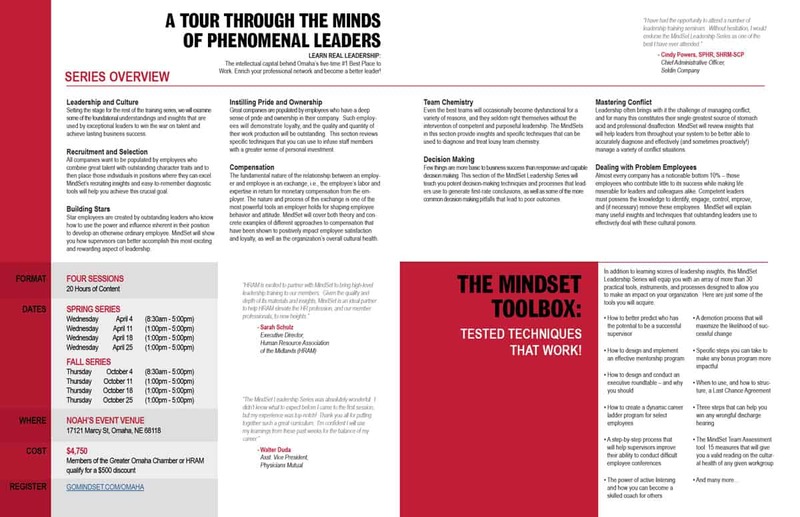 Implementing his highly sought after leadership skills and company culture Mindset developed a leadership program, the goal was to develop a tool that was modern and to the point.